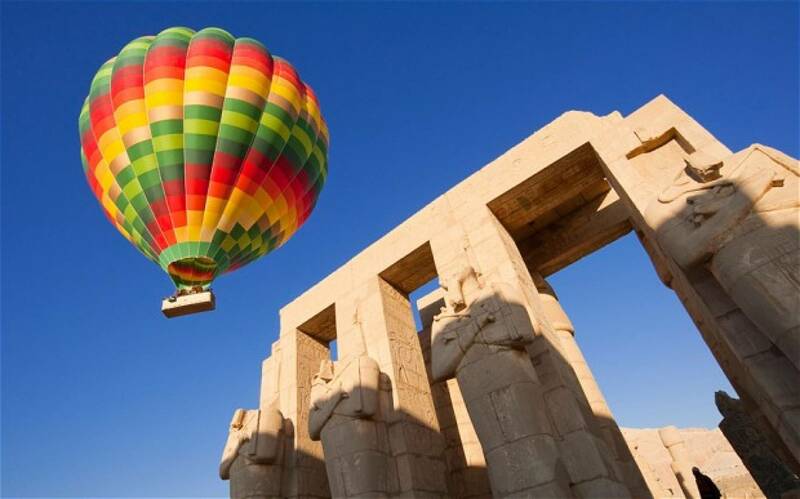 Enjoy ariel view of the splendours of the ancient historical sights of Luxor. 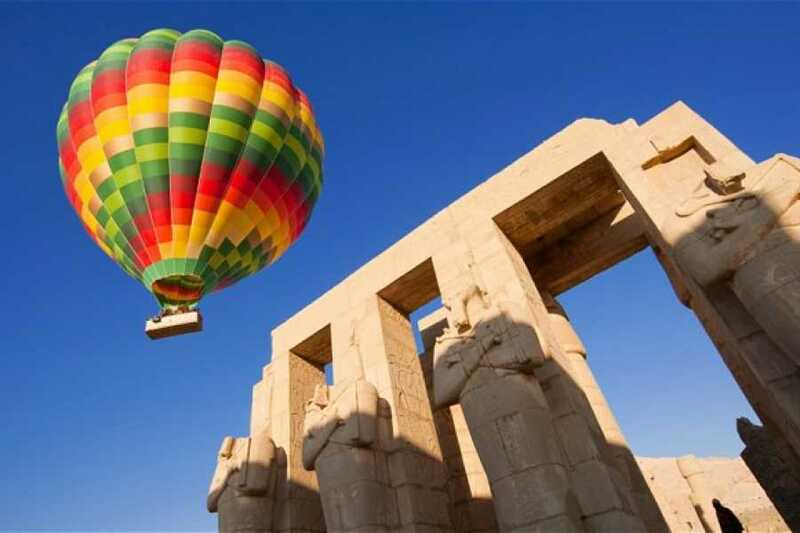 The ride allows you to see the spectacular landscape of Luxor and its amazing temples from the unique viewpoint that only hot air ballooning can provide. Glide majestically over the temples and burial grounds of the Pharaohs and allow history to come to life before your eyes.